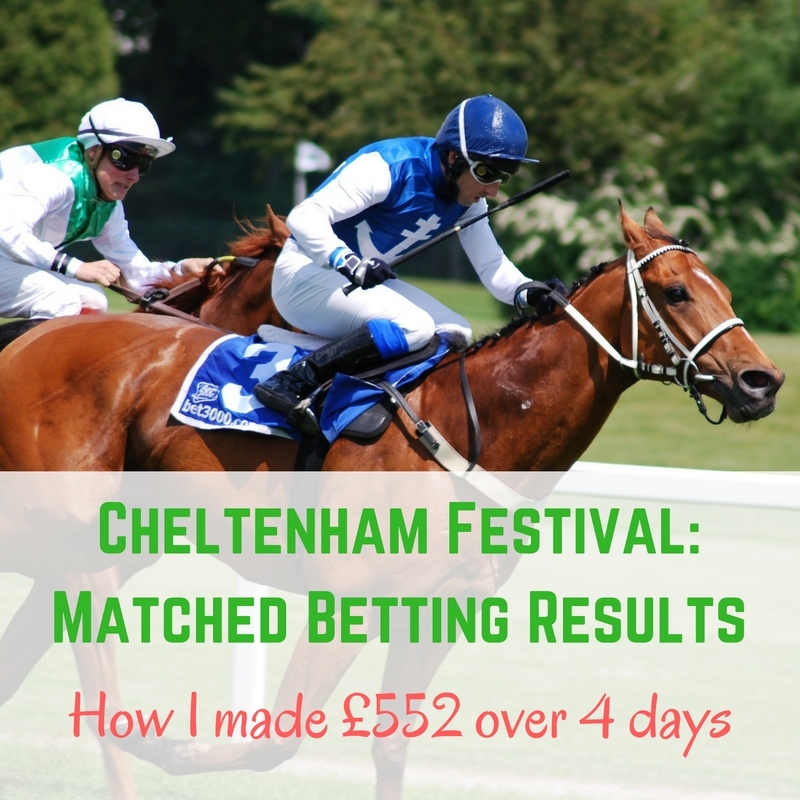 The busiest week of the horse racing calendar is now over and I am thrilled with my earnings – I am up £552 from four days of matched betting! At no time was my own money at risk – this is a guaranteed way to make money that even The Guardian has covered. 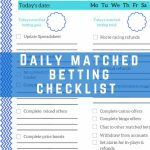 I really could not have done it without the use of Profit Accumulator's newest tool, Match Catcher. 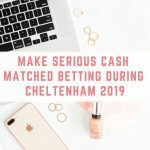 Match Catcher makes it easy to find horse racing matches and it has dramatically cut down the time I am spending matched betting! Getting started could not be any easier. 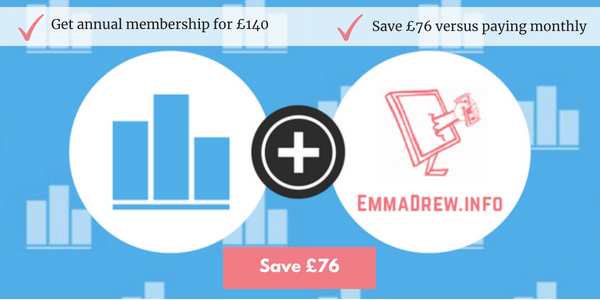 Even if you are only interested in the trial to make an easy £45-£60 (hey, free money!) then you can start right now. You will need about an hour spare to get started and £60. 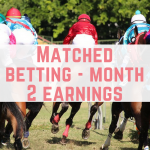 Firstly, to understand matched betting, join up for a free trial with Profit Accumulator and watch the training videos. 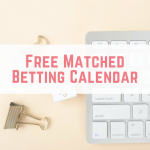 You don’t need to provide any payment details to Profit Accumulator to take part in the free trial, and there's no time limit on the free trial. 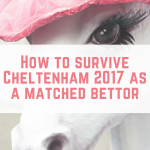 The training videos cover everything from the basics of matched betting to placing your first bet. There are two offers available to you as a trial member at Profit Accumulator, and completing both of these offers should see you get around £45-£60 profit and your original £60 back, within about 36 hours. 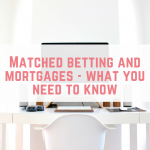 Now you can decide whether matched betting really is for you. Completing the first two offers will give you a feel for whether you enjoy it and whether you want to continue. If you want to continue then great, you can sign up for platinum membership at Profit Accumulator. If it isn’t for you then withdraw all your earnings and enjoy it as a little income boost. You have nothing to lose with taking out this free trial! 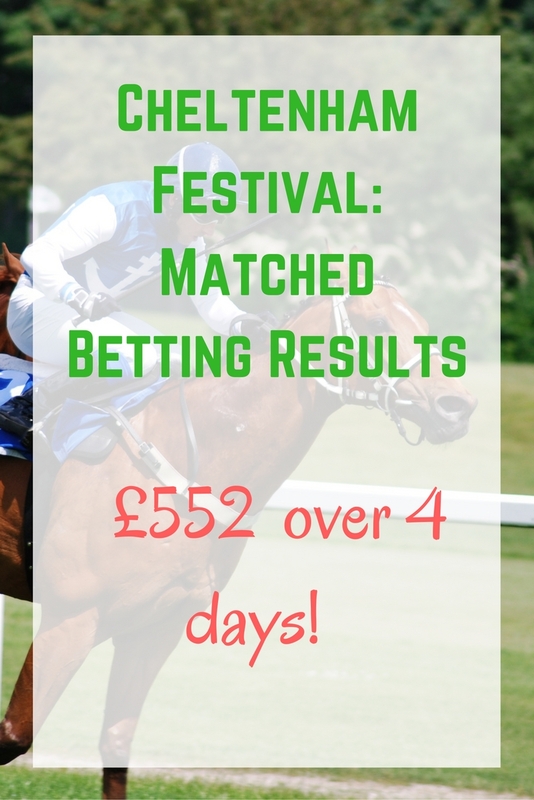 If you have been on the fence about matched betting then why not give it a try this weekend? You will need about an hour to get going and you could start making some serious cash! 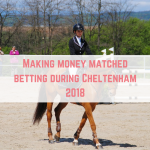 I have been reading about matched betting on your website for a good while now and I will give it a go. I am a student so extra cash is always needed. Your website is really inspiring, although this is my first comment on your website, I have been reading your blog for a goooood while. Hi, I just joined the Facebook group if you could add me, really interested to get started with this!